Goodbye painful and sleepless nights! ComfiLife’s Orthopedic pillow is designed to relieve back pain, leg and knee pain (sciatica), hip pain and joint pains. 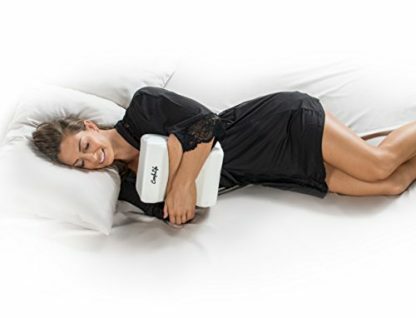 Made with high-intensity memory foam, this pillow can give comfort and a good night’s sleep every time. 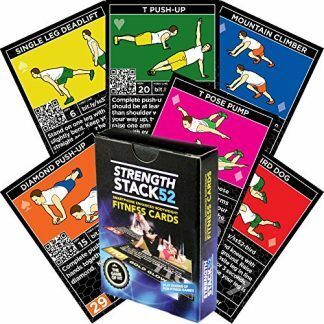 Your personal trainer will surely be delighted with this gift, especially after working long and hard for your own fitness and health! People who are living a fit and healthy lifestyle like your personal trainer are not immune from body pains, sprains and injuries. Like the rest of us, they also suffer from back pains, muscle pains and other types of discomfort from time to time. They could also be prone to bad posture and uncomfortable sleeping positions that can cause more pain throughout the day. 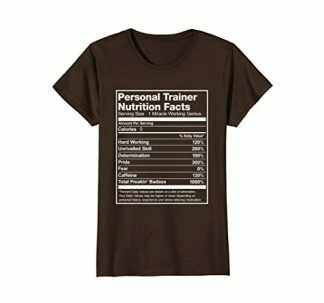 So show your personal trainer that you also care for their well-being too! 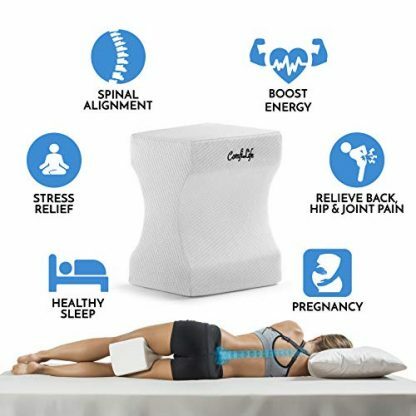 Surprise them with a functional gift that will not just aid them to be in good shape during sleep, but will also relieve some body pains as well. This ComfiLife Orthopedic Knee Pillow is a great gift for special occasions, Holidays and birthdays! 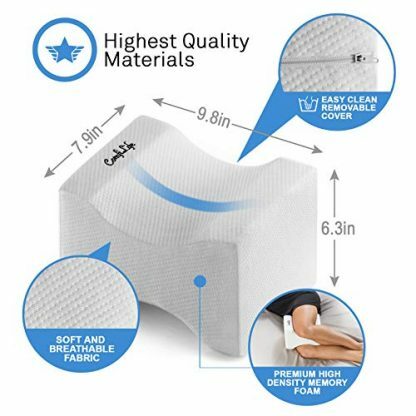 Made with 100% premium quality durable cut memory foam to provide long lasting comfort for hours. Strong but comfortable enough for use. 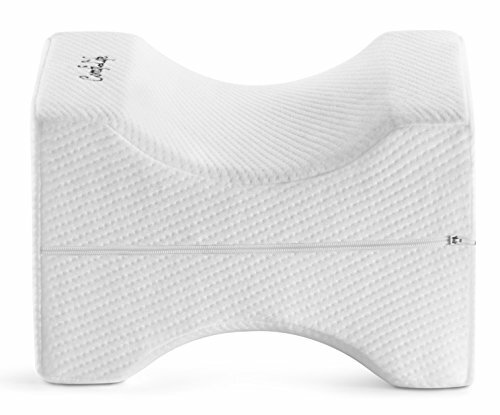 Ergonomic contoured design keeps your legs, hip and spine in ideal alignment during sleep and improves circulation. 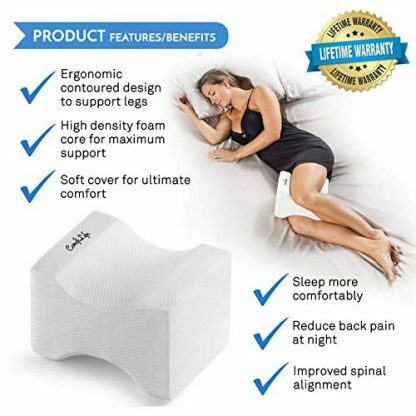 Provides maximum support and comfort at night that helps relieve sciatica pain and pressure on the lower back. 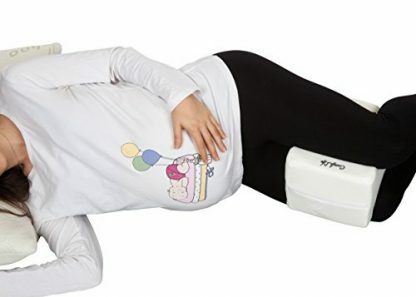 Great for people with spine issues and for pregnant women who need to keep legs and knees elevated during sleep. Removable and machine washable cover for easy cleaning. 100% money back guarantee! No questions asked. 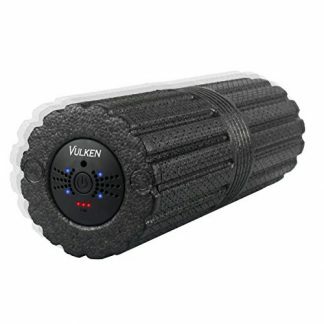 Tell your personal trainer to finally say goodbye to painful and sleepless nights! They will surely appreciate this simple but functional gift that can help lessen their body pain and improve their resting time and sleeping hours each night. We all know personal trainers sometimes overwork and strain themselves in the pursuit of helping us reach our own fitness goals. That’s why it is also nice to remind them that they need self-care and comfort too. Their well-being should not be sacrificed for ours. 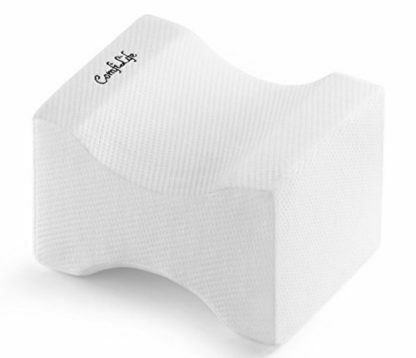 Order a ComfiLife Orthopedic Knee Pillow today and give your trainer a pleasant surprise!